Today at Gamescom 2017, HP announced its new Omen X Gaming Laptop. 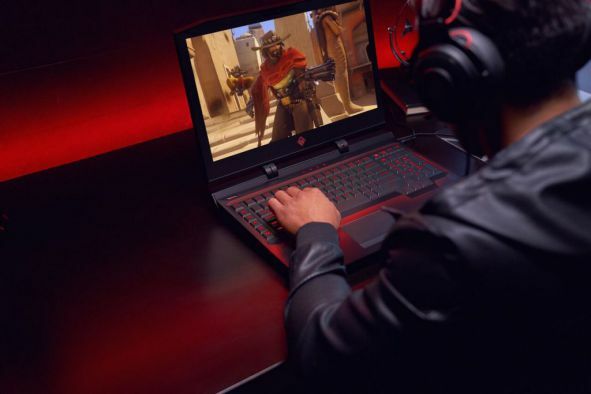 The new HP OMEN X Laptop includes support for virtual reality, while engineered with thermal tech to support unlocked CPUs and factory-overclocked GPUs. Plus, it’s packed with memory options for unparalleled gaming performance in a stunning design with customizable lighting. Mechanical and RGB LED-per key backlit keyboard, including 2.5 mm travel with tactile feel; RGB LED per key for customizable key maps; independent, programmable macro keys; and, N-Key rollover on every key for anti-ghosting functions. 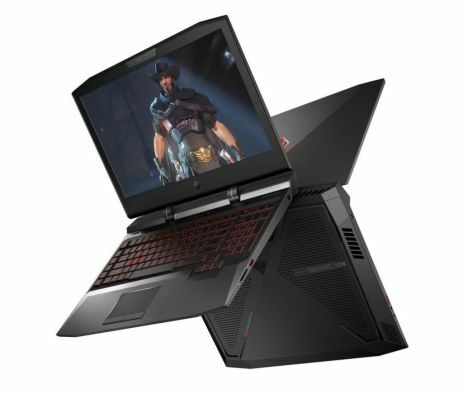 17-inch 4K display option for ultimate high-resolution gaming, or 120Hz 1080p display options for fast refresh rates and smooth visuals; and all configurations are NVIDIA G-Sync enabled for reduced image tearing. DTS Headphone:X for simulated surround sound with any headset and premium sound featuring HP Dual Speakers with Audio by Bang & Olufsen. Intel 7th gen Core i7 CPUs with unlocked options for overclocking, XMP memory options for memory overclocking and tested profiles up to DDR4-2800. Factory-overclocked graphics cards up to NVIDIA GeForce GTX 1080. RAID0 SSD option for ultra-fast game loading, PCIe SSD+HDD storage options, or standalone 1 TB 7200 rpm HDD option. Thermal management including high-performance fans to increase airflow and an integrated vapor chamber on select models* with four 3.5 mm heat pipes improve heat transfer from the GPU and CPU to the four rear-corner-mounted radiators. 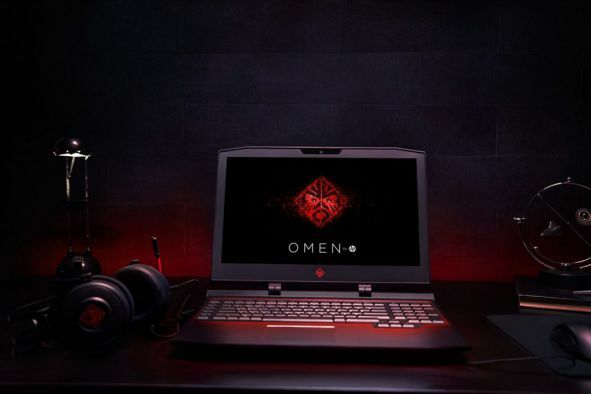 The OMEN Command Center Software to manage CPU and RAM overclocking, gaming network traffic and latency in online games, and chassis and keyboard lighting. 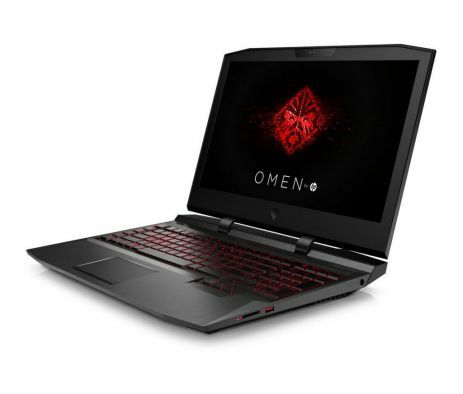 Pricing and availability: The OMEN X Laptop is expected to be available later this year at HP.com, starting at $1,999. Previous articleIs this new Surface Book in Black with 8th Gen Intel Core Processor!